Nasdaq-listed network and cloud security provider Check Point Software Technologies Ltd. has acquired Tel Aviv-based cloud cybersecurity company Dome9 Security Inc., the company announced Wednesday. The company did not disclose the financial terms of the deal, but one person familiar with the matter who spoke with Calcalist on condition of anonymity put the sum at $175 million to $200 million. 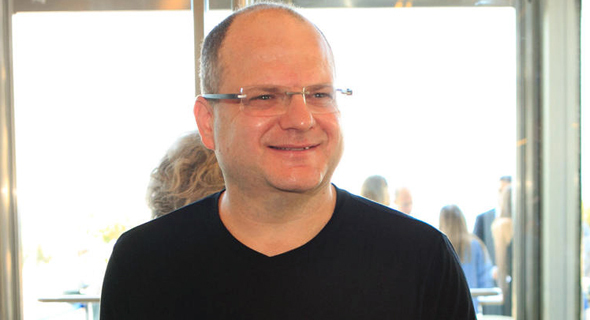 Co-founded in 2011 by CEO Zohar Alon, Dome9 develops SaaS-based cybersecurity technology for multi-cloud deployments across Amazon AWS, Microsoft Azure and Google Cloud. The company deploys some 100 people, mostly in Israel, and raised $29.5 million to date according to Pitchbook data. Check Point reported revenue of $467.77 million for the second quarter of 2018, a 2% increase compared to the same period last year, and a non-GAAP net income of $218 million for the second quarter, meaning non-GAAP earnings per diluted share of $1.37, a 6% year over year increase. Dome9's technology will add to Check Point’s cloud management and active policy enforcement capabilities, said Check Point CEO Gil Shwed in a statement.